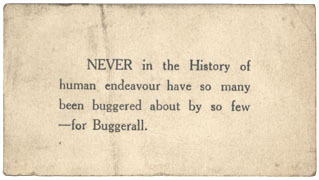 Indulge yourself in this little philosophical gem from the 1920s. You are currently reading Thought for the day! at Walsall Life.